To be completely honest, I’ve been pretty critical of VW in recent years. First off, the brand fancies itself as more of a luxury brand with prices for some models to match. Take the VW Touareg, for example. 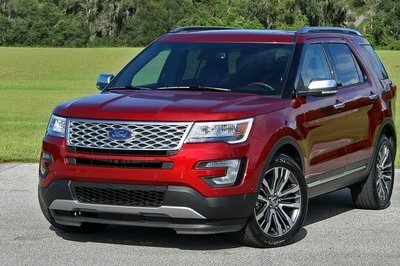 It’s a nice vehicle, but it’s not $50,000 - $60,000 nice. 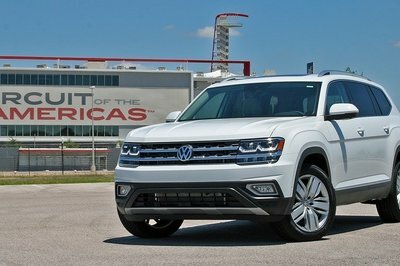 Well, Volkswagen recently introduced the Atlas and announced pricing, and I have to say I’m not sure what VW is thinking. The Atlas is a nice vehicle, and with a starting price of $30,500, it’s priced right for what it is. 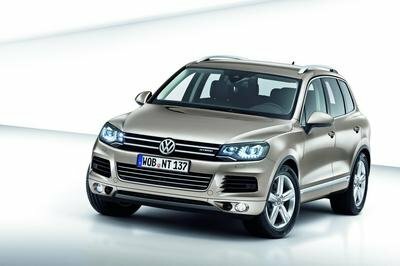 Of course, it climbs to as much as $48,490 for the range-topping SEL Premium trim, but if you want the 280 horsepower V-6 – which is the same engine in the Touareg – you’ll pay between $31,900 and $33,700. 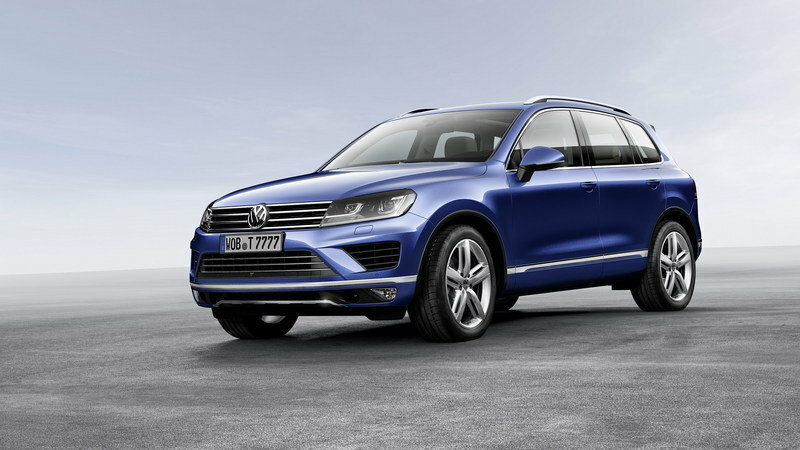 But, it’s not just the Atlas’ price point that renders the Touareg obsolete. 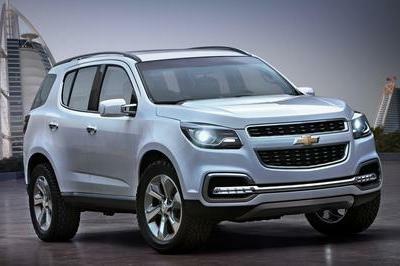 See, the Atlas is bigger, offers seating for seven, and the interior is even similar to that of the Touareg but more upscale. So what gives? VW has been working on a much-needed third-gen model which is expected to hit the market for 2017, but again, I have to ask you why? The Atlas comes in at 198.3-inches long, 77.9-inches wide, and 69.6 inches wide, making it nearly 10-inches longer, 1.5-inches wider, and 2.32-inches taller than its more expensive brother. That should translate to this seven-seater having more interior space to go along with seating for two extra people… or dogs, for that matter. So, I don’t think anyone will argue that at $33,000 a V-6 Atlas is worth the money. 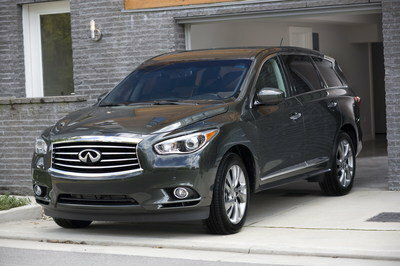 It’s stylish, has plenty of room, decent power, and has a good price point. But, all of this just renders the Touareg obsolete in every way. Why pay more for something that’s smaller, seats fewer people, is outdated and is excessively overpriced? I wouldn’t, and I don’t think too many others will either. The next-gen Touareg has been caught testing and is expected for the 2018 model year, but unless VW does something drastic, I don’t see the model lasting more than a few more years. Last I heard, sales weren’t doing so well anyway, and with a model that’s better equipped and so much cheaper rolling into dealers soon, I doubt sales will get any better. If I had to guess, I’d say that VW will keep the Touareg around for another year or two, just to run out inventory that it can’t use on the Atlas, then it will be another model that’ll be lost in time and never thought of again. But, what do you think? Am I way off the reservation here or do I pose a valid point? 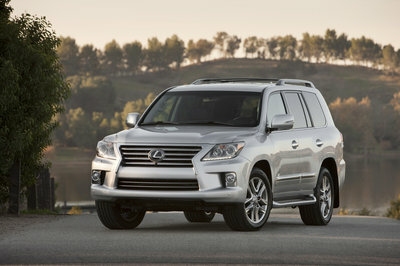 Would you still shell out $10k more for a Touareg when you can get a V-6 Atlas for $33,000 and some change? Let us know in the comments section below. 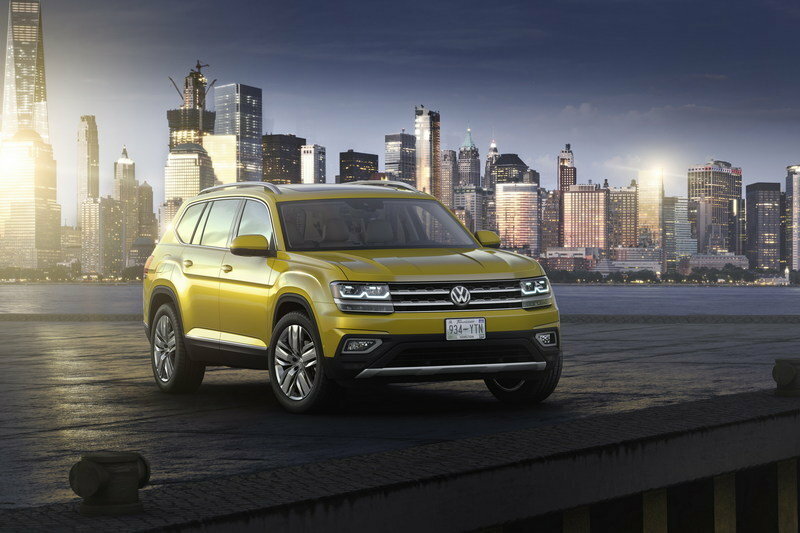 Read our full review on the 2018 Volkswagen Atlas here. Read our full review on the upcoming 2018 Volkswagen Touareg here.